While everyone else out there is talking about build mode and missing colour customizations and the gameplay details, I knew that I had to come to the table with the machinima and photography perspective and start some discussions around where The Sims 4 will take us. Emotions are definitely one of the features of the Sims 4 that has been creating a buzz around the Sims community, and for different reasons depending on the gaming style of the person playing. There is no question that emotions will add quite a bit of dimension to gameplay, but you wanted to know was what will emotions mean to machinima makers and photographers. So here we go. Emotions and Traits are tightly linked. People will respond with different emotions to similar situations depending on their underlying traits. This is something you can use to your advantage when adding traits to your sim actors. As we learn more and discover the little details around this you may find that you can be crafty in your trait selection in order to trigger certain emotion based animations and interactions. 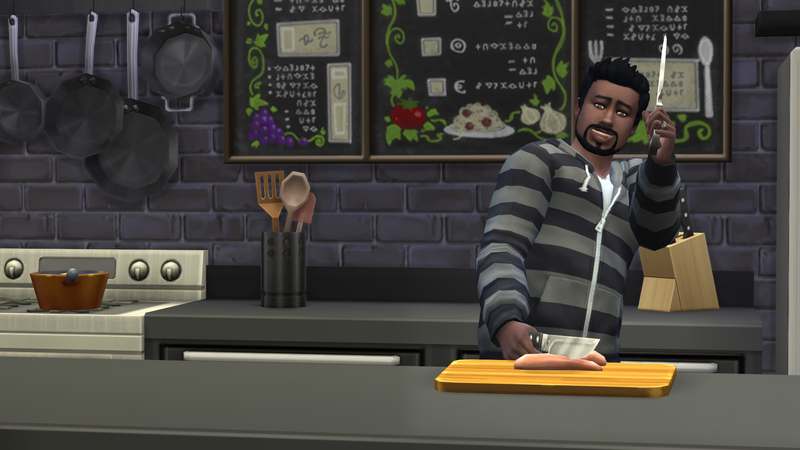 Emotions and Animations are interconnected - similar actions will appear differently, that is with a variation on the animation, depending on the mood of the sim. If using gameplay to trigger your animations you will want to become familiar with these emotional states and their outcomes. Several types of decor objects are associated with an emotional "aura" - an emotional trigger of sorts. When your sim walks into a room with these objects then they will respond accordingly based on the associated emotion. For example a statue with a playful aura will inspire playfullness in your sim. These auras can be toggled off and on within the object menu when you click on it, and by default they are OFF so you won't randomly be caught off guard. For our purposes this may come in handy to trigger emotions - you can place several objects that have a similar emotional aura, toggle them on, and when your sim is in that room they will surely behave in the manner of that emotion. This is one way to give you some control without a hack or cheat in place. Your Sim can even create objects and paintings - when creating something the emotion of the sim will be transferred to the objected created. For example if your angry sim paints an angry painting, it will likely evoke anger when viewed. You can hover over the object description to learn how much emotional aura an object has, for those that do have it. Auras are not added to every object type. 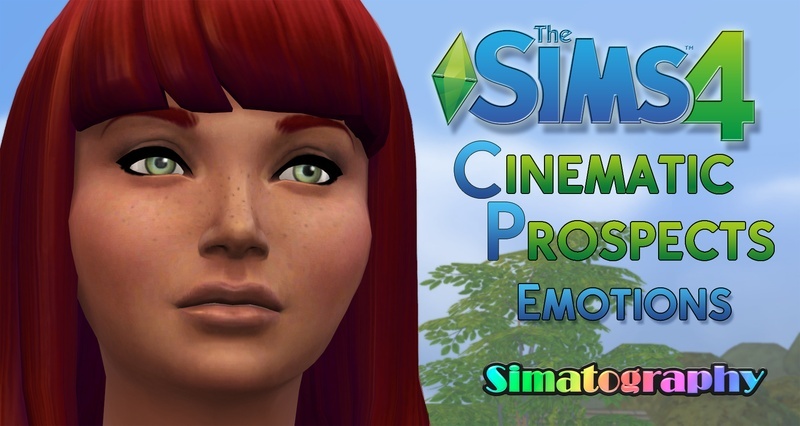 While we know that modders are already getting into CAS and toying with hacks and mods, and surely one to control emotions will be on the top of the list of mods to come, it is good to know that there are a variety of options when it comes to manipulating the moods of our Sims to help us tell our stories.